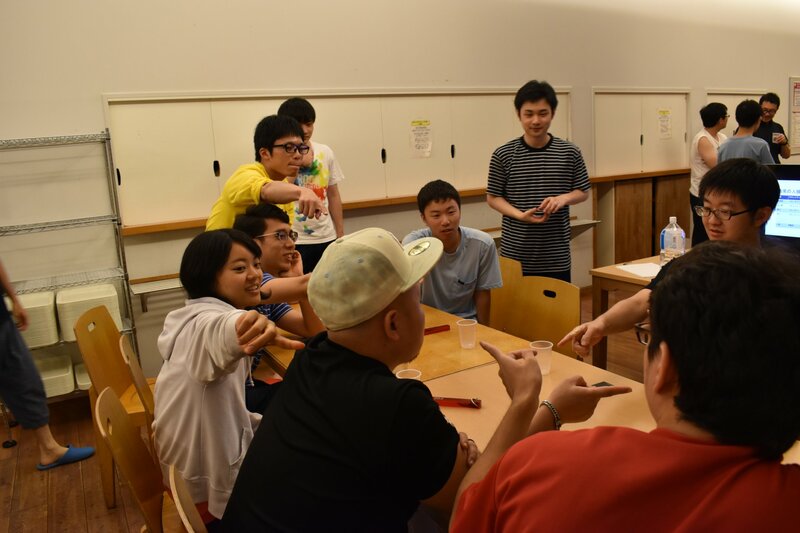 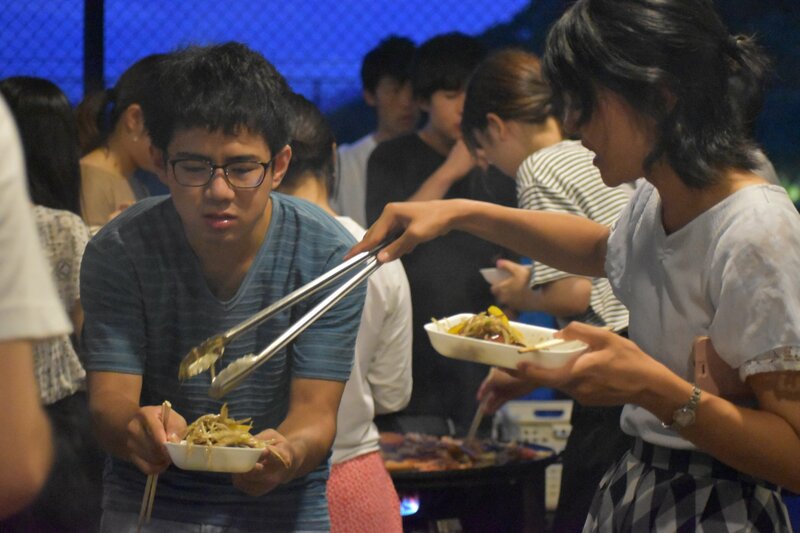 We had a summer research camp at Kamogawa seminar house. 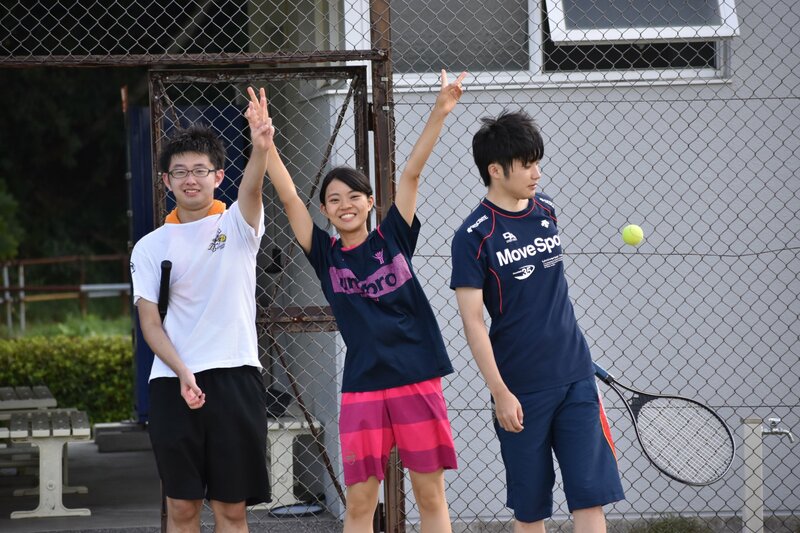 Together with several alumni people, we enjoyed a plenty of interesting research talks, sports, and many beers! 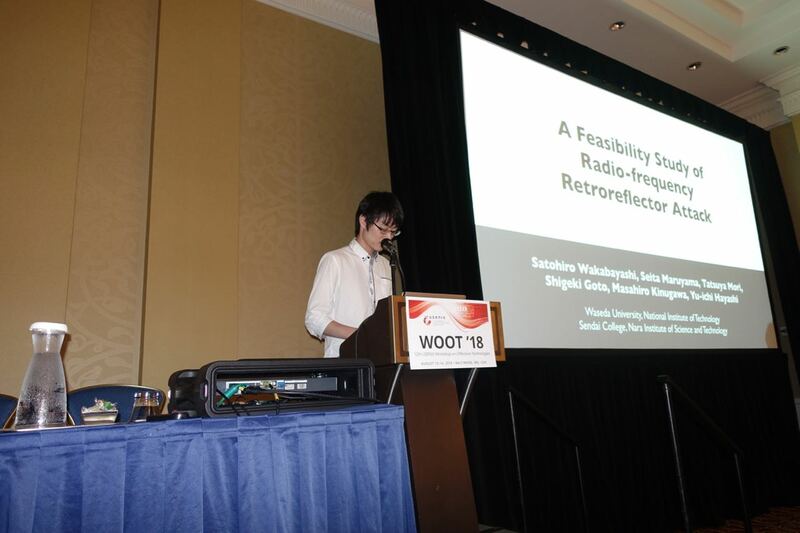 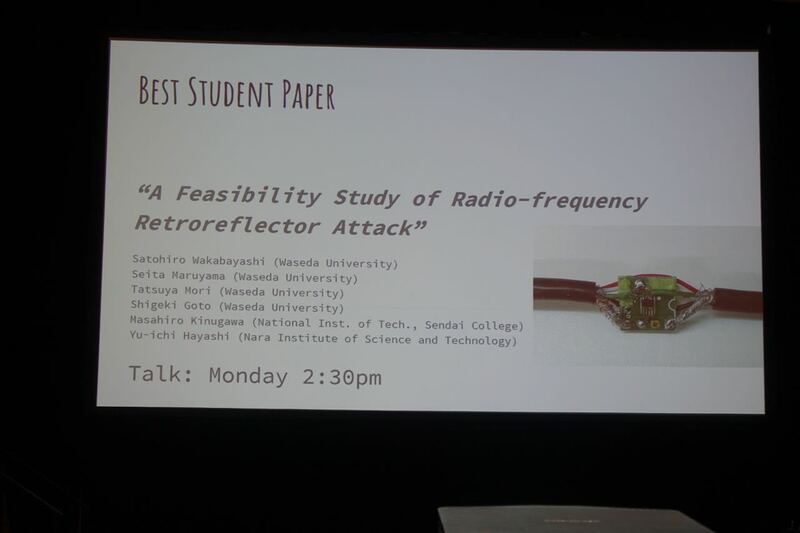 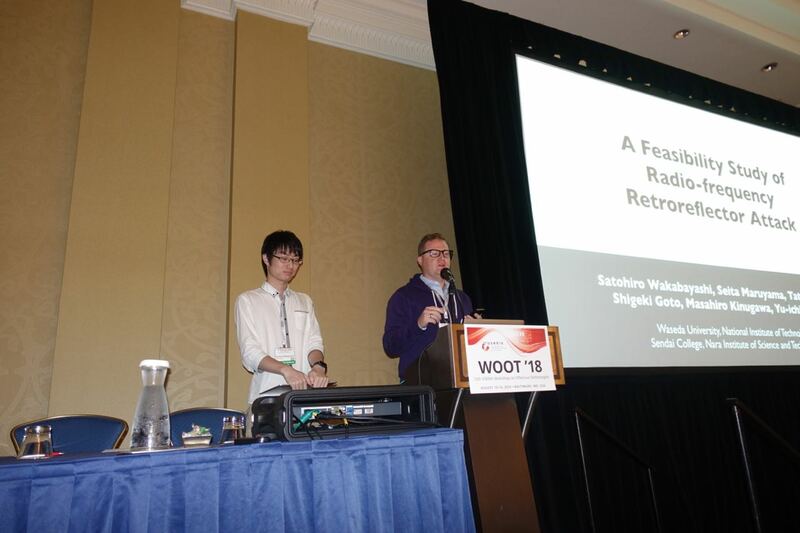 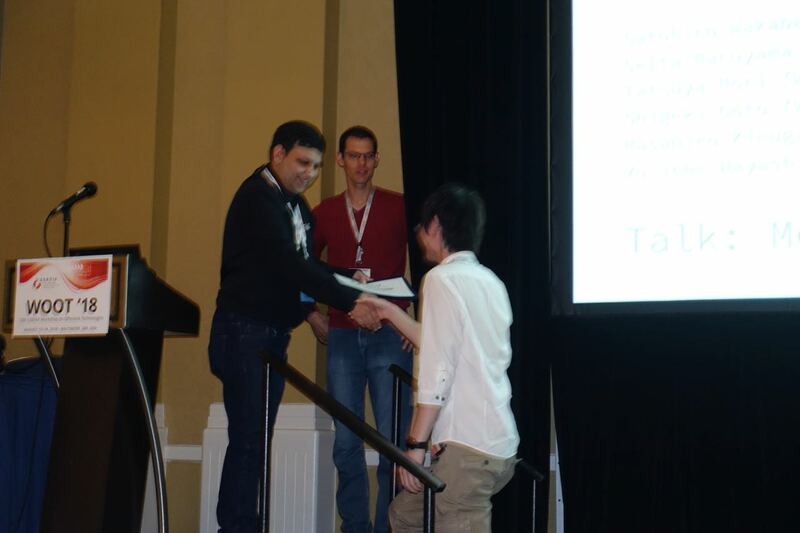 Our work on the Radio-Frequency Retroreflector Attack got the best student paper award of USENIX WOOT 2018! 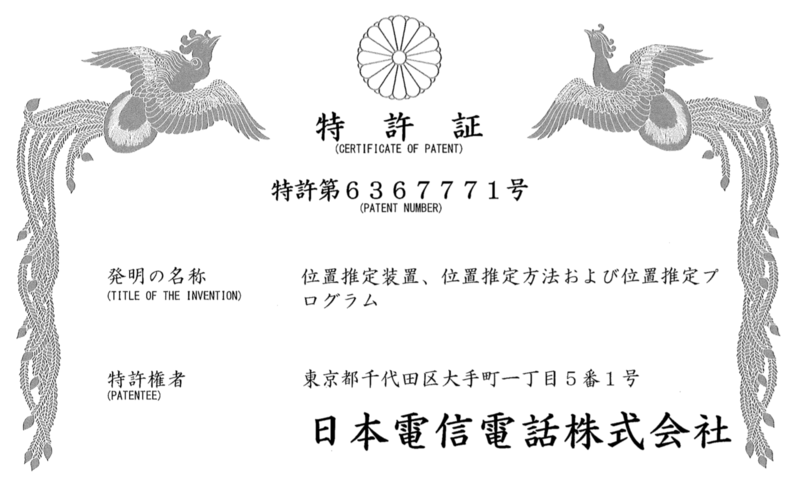 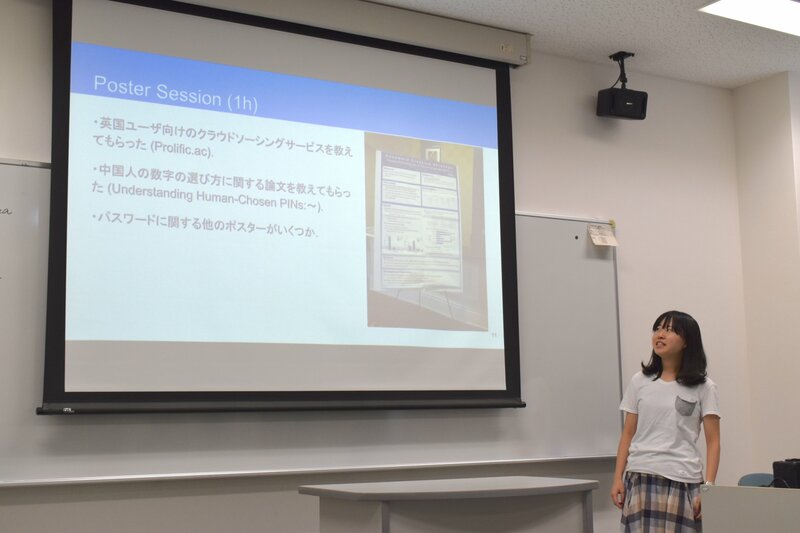 This is a joint work with Prof. Yuichi Hayashi@NAIST and Prof. Masahiro Kinugawa@NIT, Sendai. 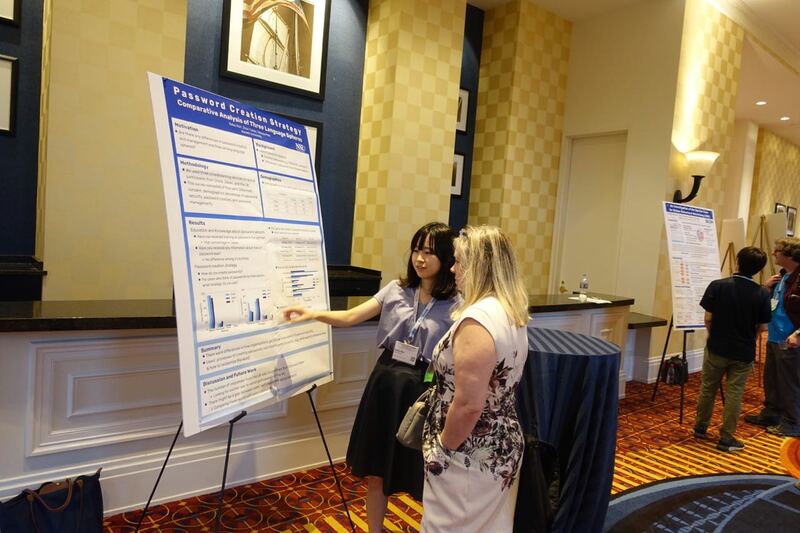 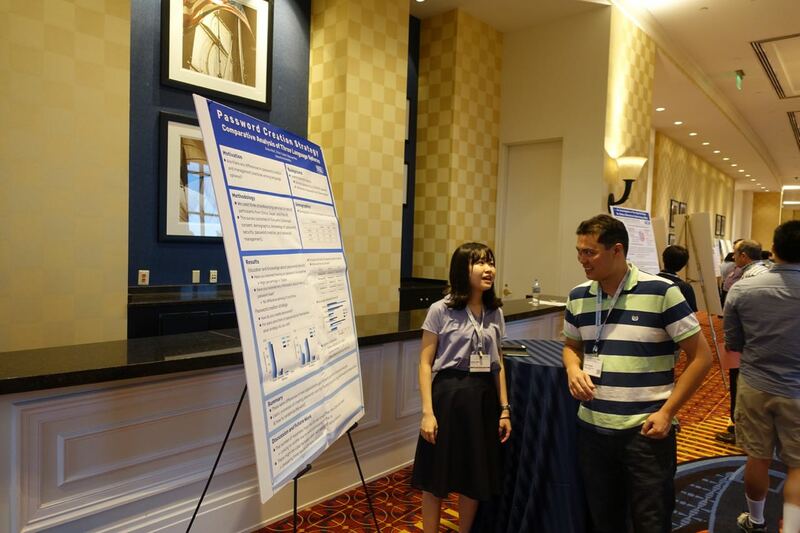 Mori-san presented our work on password analysis at the poster session of SOUPS 2018. 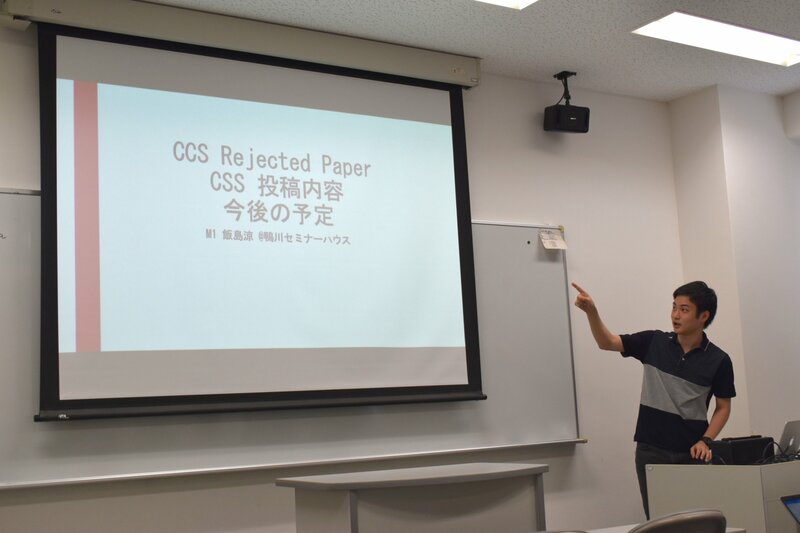 We got a plenty of useful feedback from the audience.